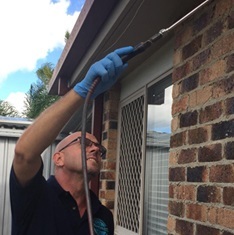 Whenever you need help with pest control throughout the Brisbane Region, Prokil have local technicians to support residential and business customers for their Pest Control. Prokil Professional Control services depend on products that are consistently breaking new ground in Pest Control technology. We only use Australia’s most trusted and safe products that produces powerful control with speedy results. The digital world has made our office paperless. This impact helps us deliver efficient and affordable prices to our customers. All our products we used have been approved by the (APVMA) Australian Pesticides and Veterinary Medicines Authority. Regular services to your home on an annual basis breaks the breeding cycle, but also to prevent any re-infestation. Prokil Pest Control Protection program will ensure your home is Pest free, no matter what time of year. Our 12 months warranty gives our clients a piece of mind that they will be covered all year round, plus we offer great customer services, just try us! We just don’t use a spray it takes more than that, a multi-tactical approach to the pest problems has serve our customers well over the years. Each pest has it owns needs and the treatment suited to that Pest and areas of treatment. 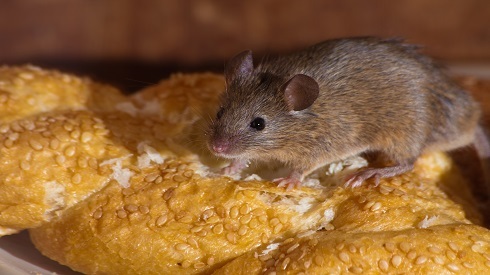 Signs you may have a pest problem? Scuttling noises from under the kitchen sink or from the roof space, a late night visit to the kitchen for a glass of water just to see critters speeding away in all directions. Or any damage like softness to the window frame you have just noticed after opening the blind? 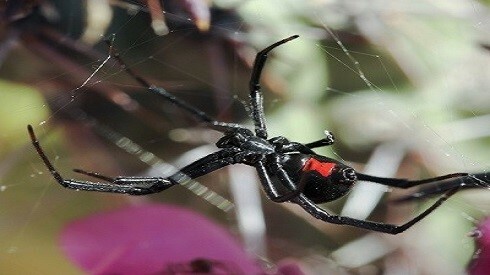 Were here to help our low cost professional pest control services . We are a family business based in Brisbane, servicing hundreds of satisfied customers every year. We service all homes and business, if it has a pest problem you can trust that your Pest Control Service is done in the most effective and affordable way that suites your budget. 100% satisfaction guarantee on all pests services to your home or business. 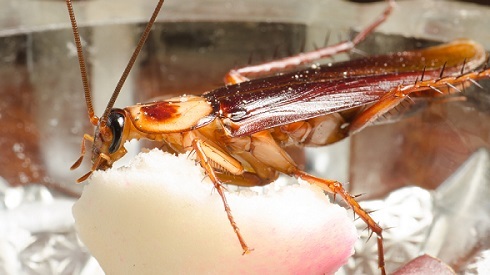 A successful Cockroach treatment requires several types of control tactics and not just relying on a single strategy; like spraying. Most species of spiders are harmless, but even having a few in your home can present issues if you are bitten by one. Regular cleaning of the webs will keep the numbers down. Ants form colonies that can range from a few dozen living in small cavities to millions of individuals in large organized colonies. 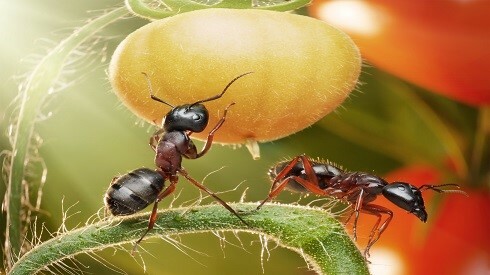 Infestation of Ants can be a nuisance and of course some ants will bite. 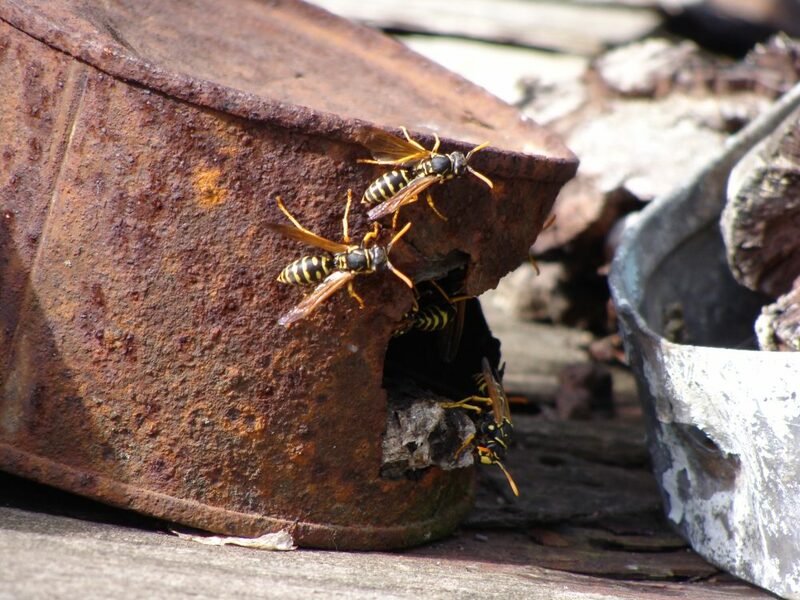 The common Paper wasp you will see around the home is usually hanging from the windows, eves, tree branches, they do have some beneficial value as a predator, mostly are unaggressive, but will attack you if you are approaching their nest. The European wasp are a pest, their persistent behavior around food sources, if you try to swat them away from a food source it will sting you, they are primarily scavengers. 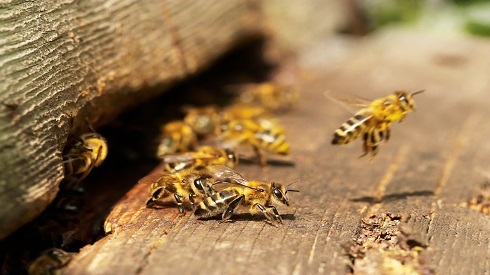 Generally harmless, unless you approach the nest, or making a noise like mowing the lawn, the noise drowns out the signals to the worker bees hence they may attack you. Their nesting sites around the home can make it uncomfortable for you especially when they have made the wall cavity of your home their new home. Bee removal is always done towards the end of the day. Ongoing bites from the uninvited guest can cause secondary infection, even a single bite can cause severe itching that could persist up to 5 days. 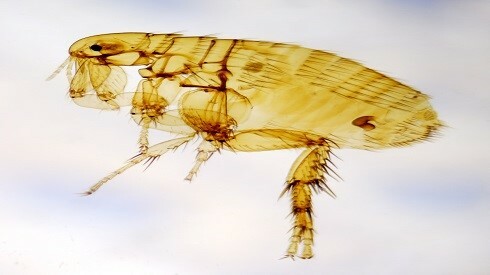 A two service treatment is required for eradication of Fleas. Bed bugs are blood-sucking insects. 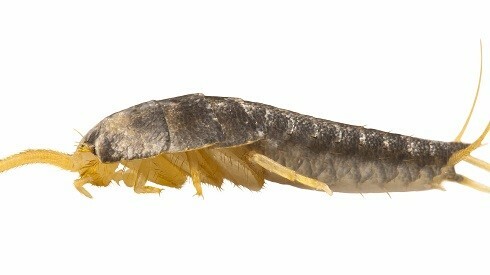 Both nymphs and adults feed on sleeping or sedentary humans, mostly at night, a time when this pest’s stealthy habits are difficult to observe. These blood- sucking insects that readily bite humans, cause’s swellings that become red and irritated when scratched. 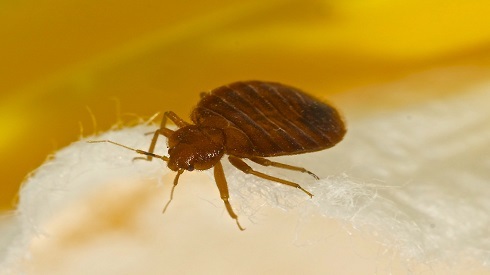 Initial Inspection is carried out first to sight Bed Bugs. 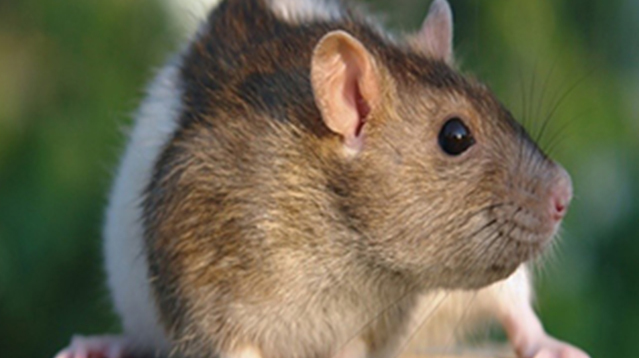 Rats are some of the most troublesome and damaging rodents to homes and businesses. They eat and contaminate food, damage structures and property, transmit parasites and diseases to your home and yard. Termites come to your home looking for food; they get there by travelling through the ground from a nest that may be hundreds of meters away. 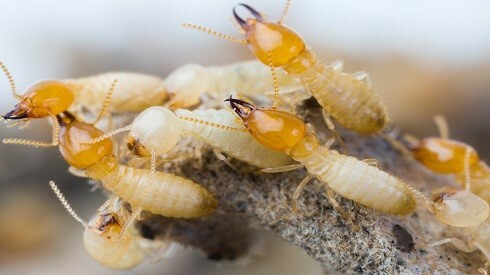 Almost most homes will be at risk from termites. There are several ways we can help you to protect your home from being destroyed from these termites. If a little bit of preparation at your home or business before we arrive will make the difference to a successful treatment. 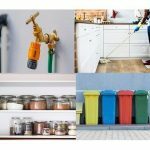 Keep a list of pest sightings where you’ve seen pests, this will help the technician to investigate further to these areas and helps to ensure no areas or infestation go untreated. Drying time for the treatment will depend on the day, approximately we allow 1-4 hrs for the treatment to be completely dry and is safe for you and your family. Remove all small items away from the base of the inside of the wall, it will make it easier for the Technician to spray the skirting. All hard floors and carpets to be thoroughly cleaned. If possible move furniture items away from the inside wall. Remove or cover all exposed foodstuffs. Cover all dishes and utensils and surfaces where food is prepared. Any stationary pets, like fish tanks, bird cages can be covered with a blanket. Cats and dogs can be moved to the outside of the property. Carpets and flooring should be cleaned prior to the treatment. Outside fish ponds should be covered, removal of any loose items to the perimeter outside wall is recommended, take clothes of the line. You do not need to remove utensils from the kitchen cupboards. After the initial treatment there may be sightings of dead insects, this is perfectly normal after the treatment. 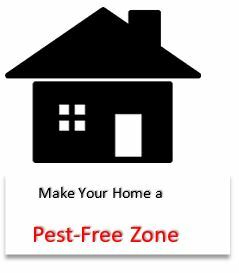 The long term effect of the treatment will continue to protect your home and is designed to repel and kill, and stop pests outside before they make their way inside. Store loose food in containers such as glass jars. Use trash containers with tight-fitting lids, always remove unused boxes, papers, any piles of items that will help eliminate harboraging of insects. Stop any water leaks, create plenty of ventilation and reduce moisture and condensation. Regularly clean all cracks and crevices of food wastes and debris. Seal cracks and other opening to the outside. Check all window and door stripping for damage. Other method of entry can be brought into the home especially appliances, furniture and storage boxes. To provide protection to you home in the most effective way that is affordable to you.